This summer, Earth Networks is holding a special contest for business continuity professionals. We designed this contest to help professionals in your industry share best practices and tips for hurricane season. 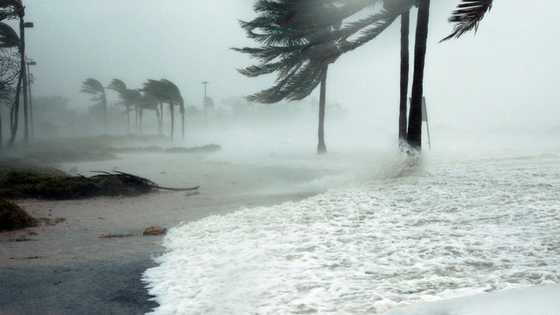 You can take part by telling us your business continuity tips for hurricane season. The process should only take you a few minutes and all respondents will be entered to win a $250 Amazon gift card. 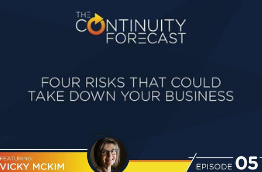 Then, we’ll compile all of your tips into an e-book that will help prepare business continuity professionals all over the country for this year’s hurricane season. 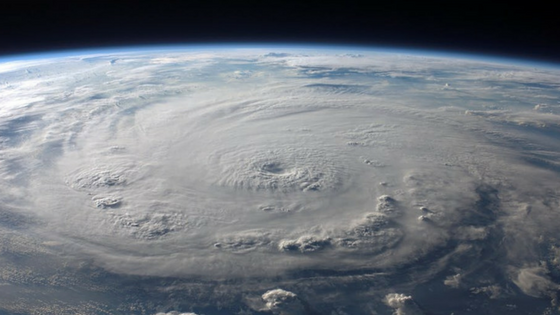 This year, our meteorologists are predicting 10 to 15 named storms in our hurricane outlook. Out of these storms, our experts expect 5 to 8 to become hurricanes. No one can stop hurricanes from happening, but we can learn from each other to be better prepared and minimize losses. The most memorable storms of last month’s season include major hurricanes Harvey, Irma, and Maria. These storms greatly impacted Texas, Florida, and Puerto Rico, respectively. These storms killed people and animals, destroyed businesses and homes, and caused massive power outages. Tell us about your best disaster planning tips and we’ll enter you to win a $250 Amazon gift card. Please submit your tips by July 31, 2018 to take part in the drawing. Your tips can be as long or short as you want, but only the best submission will win the gift card! We’ll feature all the submissions we use in our e-book so you can share it with colleagues in your industry and get the recognition you deserve. Just fill out the form and submit your tips to win.